Melissa Mendoza is a senior wealth planner and advises high-net-worth families, business owners, and corporate executives on issues such as estate planning, risk management, tax efficiency, and asset allocation. Previously, Melissa was a mutual fund data analyst at Morningstar and a research analyst with Summit Wealth Management in Chicago. 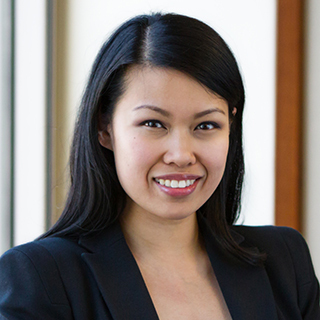 She is a member of the Financial Planning Association and the Chicago Estate Planning Council.